Too many snack bars come up short when it comes to flavor or nutrition. 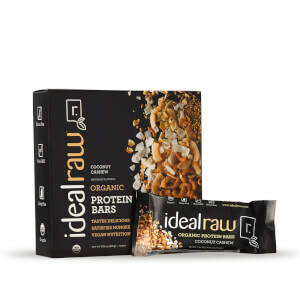 That’s why we came up with IdealRaw Bars! 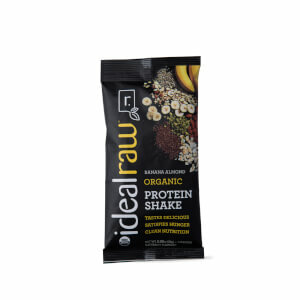 IdealRaw Bars offer a convenient and delicious way to meet your daily protein needs. 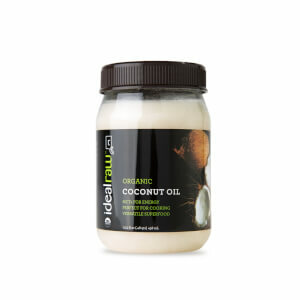 They are not only soft and chewy, but they’re the best-tasting organic bar on the market! They are packed with 18g of plant-based protein using rice, pea, and quinoa. 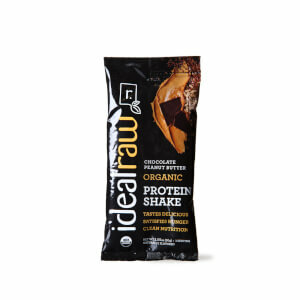 IdealRaw Bars can be used as a post-workout protein source, a quick meal replacement, or a convenient on the go snack.